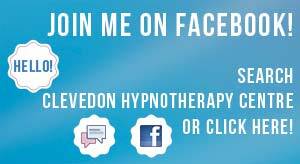 I have the privilege of working with some very talented people who do most of the work to maintain the Clevedon Hypnotherapy Centre website. The next step is the development of apps for Apple products including watches. The apps are in the development stage and hopefully one will be launched in the near future.